This badge was issued to Nathan Orien on 01 Oct 2018. 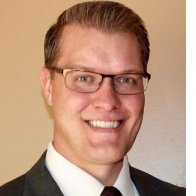 Earners of the RIMS-Certified Risk Management Professional (RIMS-CRMP) have demonstrated knowledge and expertise in risk management and a commitment to quality. ​A risk management professional is a partner who supports the organization to leverage the opportunities and uncertainties associated with its goals and objectives. They lead the development and implementation of risk management practices that enable the organization to make risk-effective decisions that create and sustain value. Earn the only Accredited Risk Management Certification. The RIMS-Certified Risk Management Professional (RIMS-CRMP) certification holds official accreditation from the American National Standards Institute (ANSI) under ISO/IEC 17024:2012. 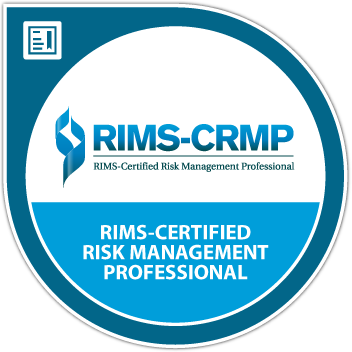 This makes the RIMS-CRMP the only risk management certification in the world to hold accredited status.